Although no two clients needs are the same - SOLJETS has tailored two primary services we employ, both are centered around our clients. We provide you with all the tools, data & answers so you end up with the best value proposition, as a Brokerage or Acquisition client. 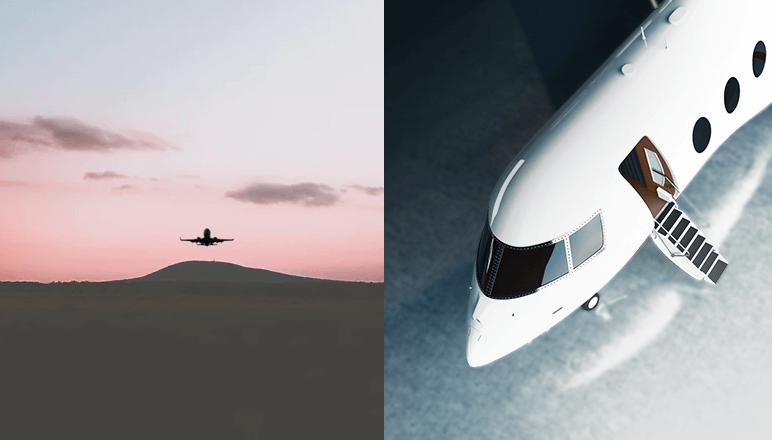 The SOLJETS Aircraft Comparison Tool can display all relevant Performance, Economic & Physical metrics of up to three different models side by side.